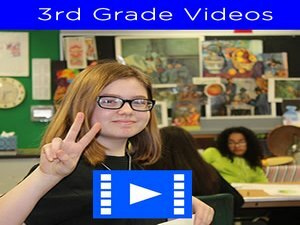 3rd grade addition math quiz online – Here students will learn all the skills of addition studied in grade 3. 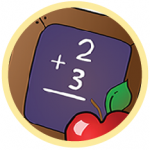 Some skills involve: addition of large numbers up to tens of thousands, addition involving regrouping, addition with balancing of equations, addition and inequalities, addition word problems, adding and filling the missing numbers. Addition means bringing two or more numbers together. The outcome is referred to as the sum. 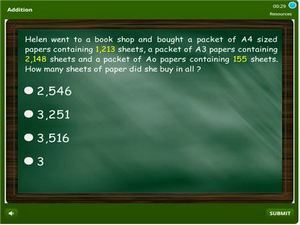 Hence this quiz is mostly about finding the sum of numbers. Begin reviewing and tracking your score.